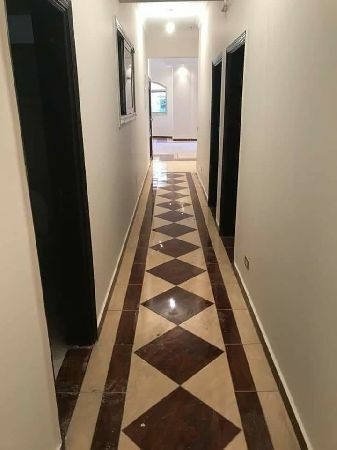 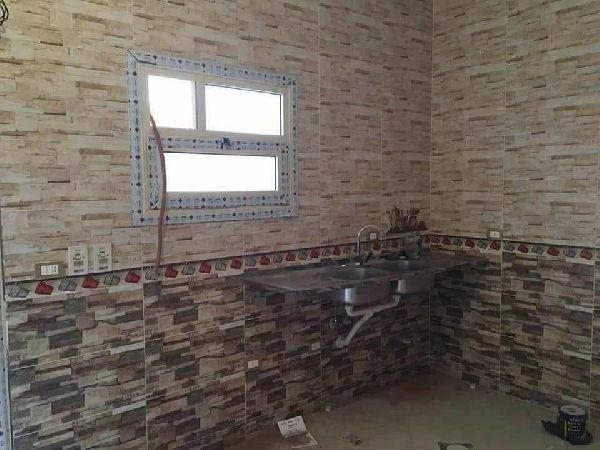 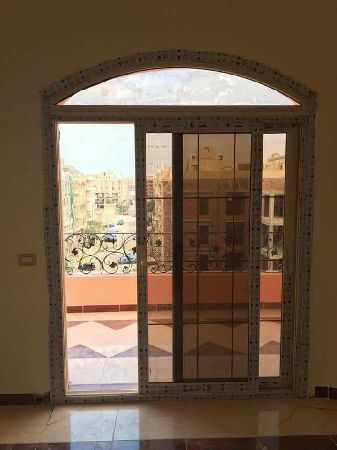 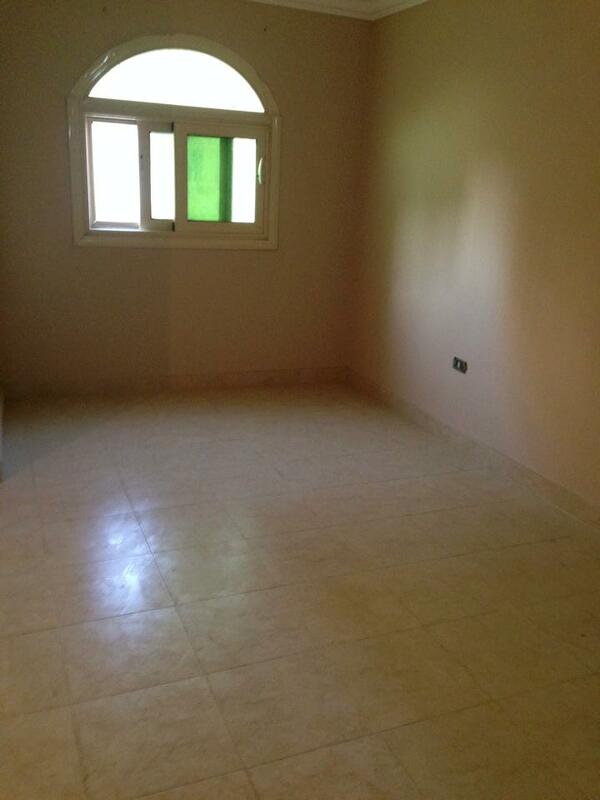 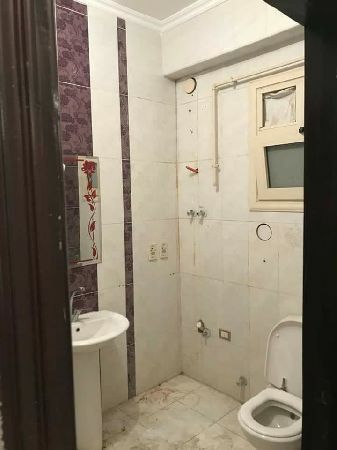 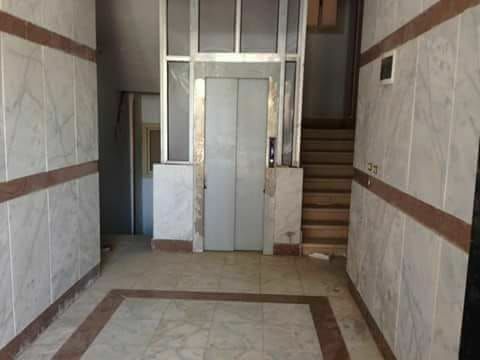 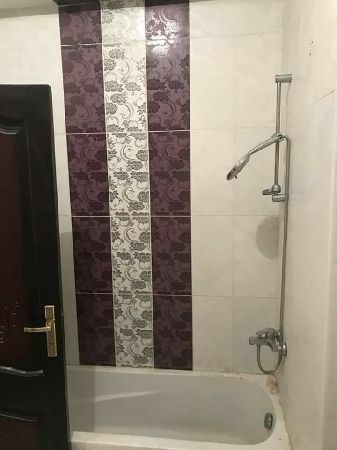 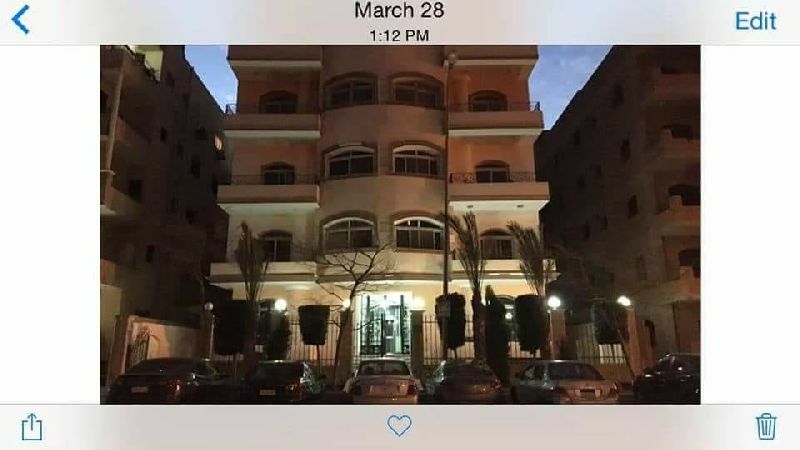 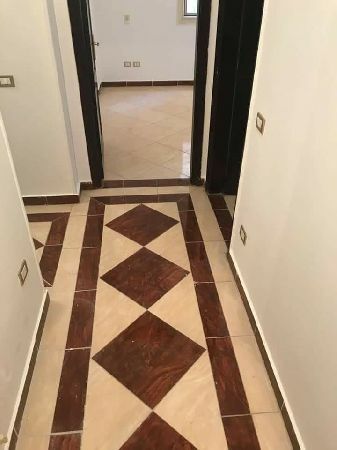 Apartment for rent, New Cairo city, Benfsj Buildings. 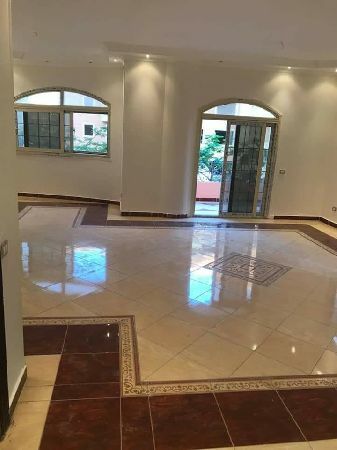 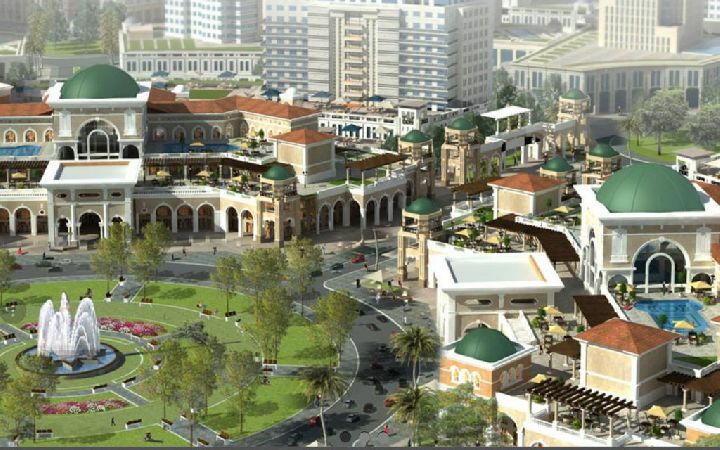 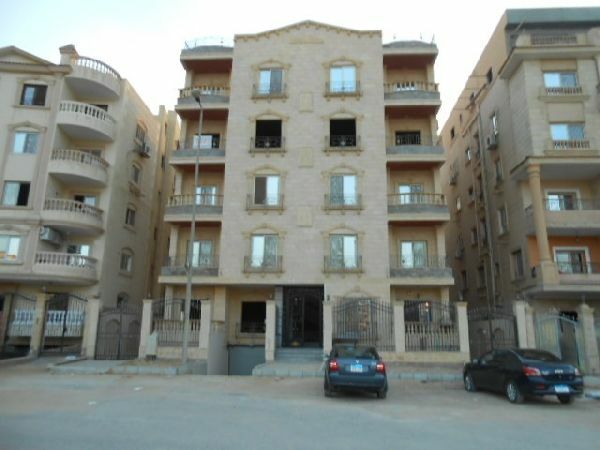 Property Address: Apartment for rent, New Cairo city, Benfsj Buildings. 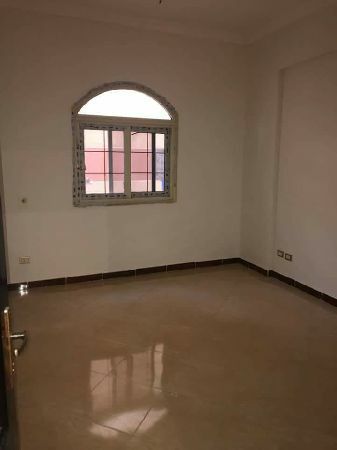 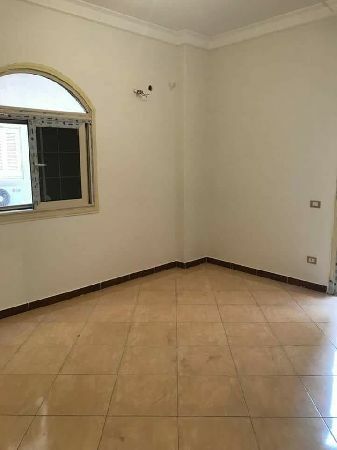 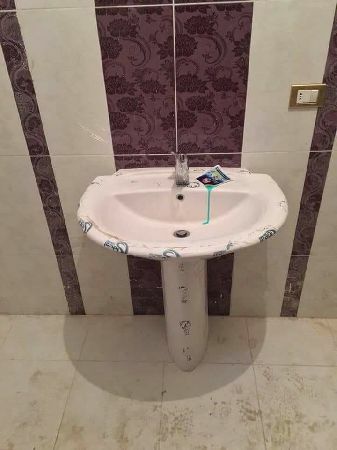 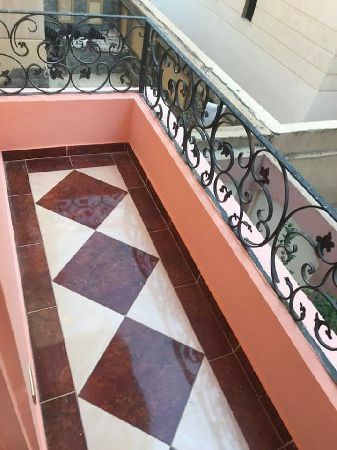 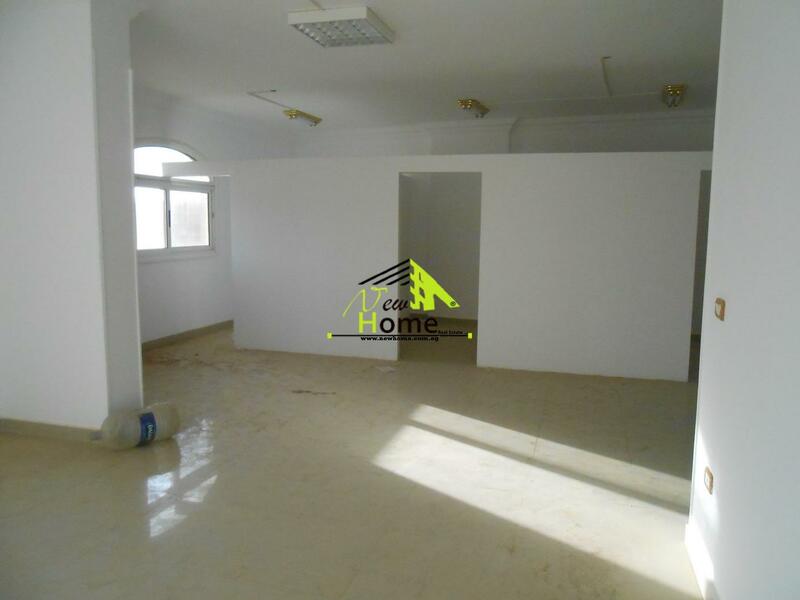 Apartment consists of 3 bedrooms, 2 bathrooms, 3 receptions, kitchen, laundry room, near Badea International School, South Teseen Street. 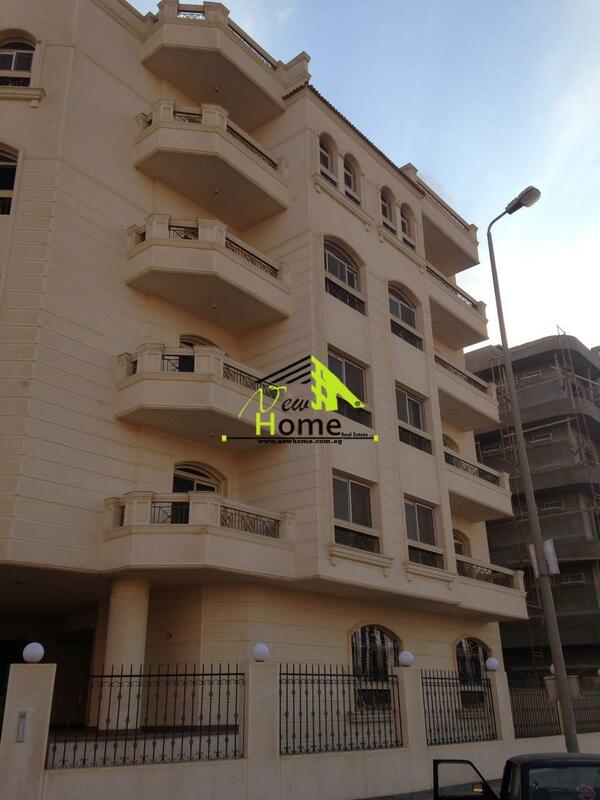 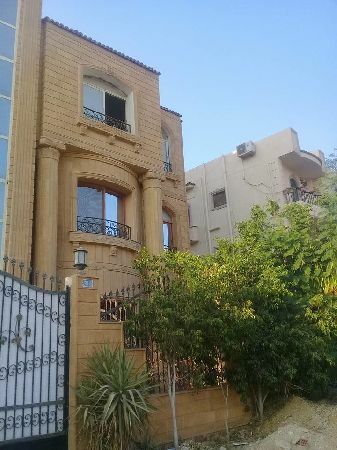 Rent price per month: 4.750 Egyptian pounds, 2 months security, luxury entrance and excellent facade.